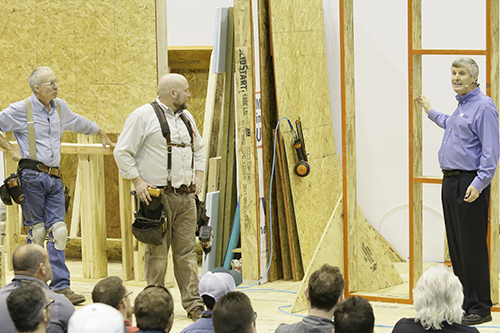 From instructional demonstrations, informative tours and dynamic discussions, there are a multitude of opportunities to build your business at the Builders’ Show. 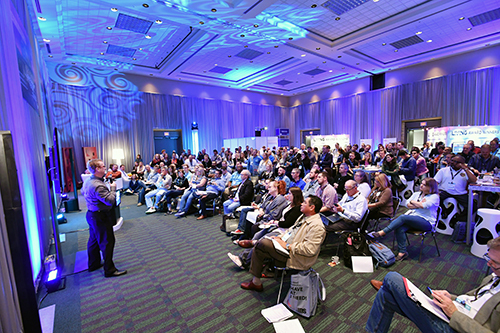 Make sure you note these interesting spaces and their offerings as you plan your Builders’ Show experience. This is the place to explore fun, new ideas, refine your skills and gain business information about your specific niche in the building industry. These programs are less formal than traditional IBS education sessions, but just as engaging. The HPBZ features top building science experts who lead a series of live, interactive construction demos showcasing the latest methods, tips and tricks used in high performance building techniques. Through a series of live, interactive construction demonstrations, our experts will give you a “whole-house” look at energy efficient building—from basement to roof and everything in between. 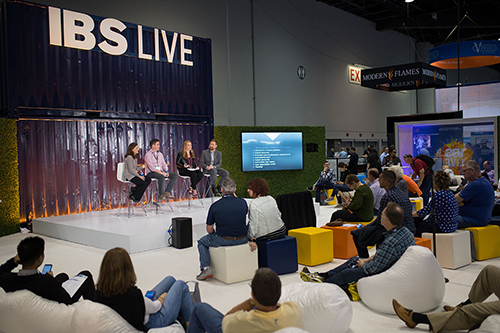 Part education, part entertainment, IBS Live is a theater area on the show floor offering eye-opening presentations and conversations that cover the future of housing and the products, people and processes that disrupt the industry. Visit The Spot @IBS to enter to win giveaways, take your selfie for posting on Instagram and so much more. Be sure to mark Booth S1837 as a daily destination. Read more. 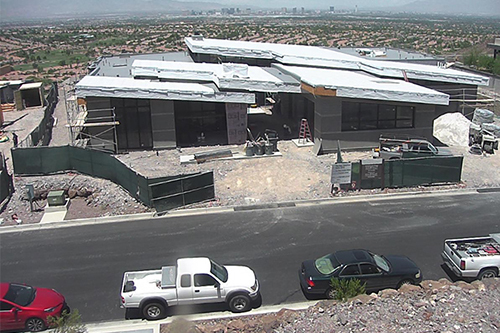 This year’s showcase home—in the luxury-home development of Ascaya in Henderson, Nevada—is being built to achieve the highest efficiency ratings. It will feature five bedrooms and five baths, all within a single-story floorplan with a total living space of 9,028 square feet (7,134 air conditioned). This year’s remodel project, located in downtown Las Vegas, will showcase new products and systems that have not been introduced to Vegas before. 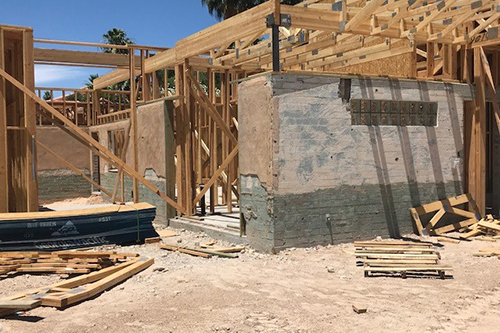 The original home—a single-level, ranch-style (1,985 square feet) residence—is transforming into a two-story, high efficiency home with a total living space of 5,895 square feet (4,945 air conditioned).